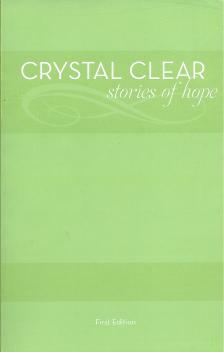 The first printing of Crystal Meth Anonymous' long anticipated book "Crystal Clear - Stories of Hope" was released at the 2011 CMA Service Conference. The entire print run sold out in less than three hours. The second edition of the book is now in stock, and available for shipment.